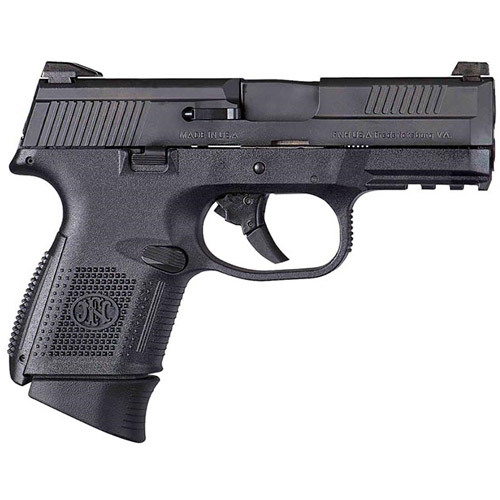 The FNS™ series represents FN's striker-fired semi-auto pistol platform. Inherent to the striker-fired design, the FNS series is double-action. Three sizes are available, each in two calibers: 9mm, and .40 S&W.